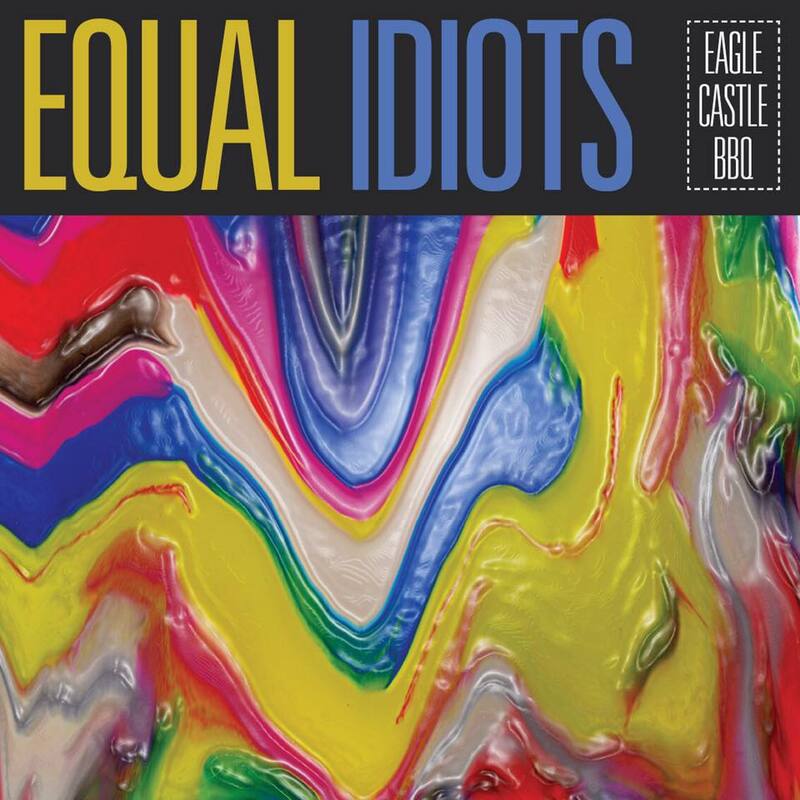 EQUAL IDIOTS - Eagle Castle BBQ debutalbum out on june 23! Album recorded @ Audioworkx studio (NL) by Thomas Valkiers. Mixed @ Hightime studio by Thomas Valkiers. Mastered by Jerboa @ Jerboa Mastering. All songs written en performed by Equal Idiots.